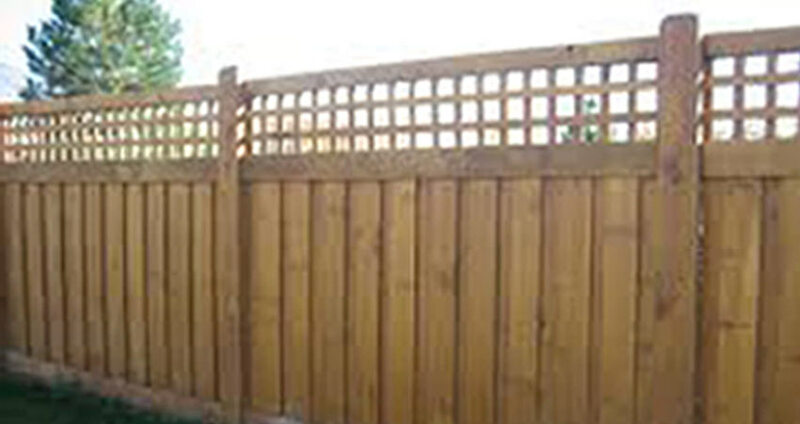 At Delaney Landscaping, we offer a wide range of fencing options, depending on your requirements. We offer panel and post & rail options to our residential customers. 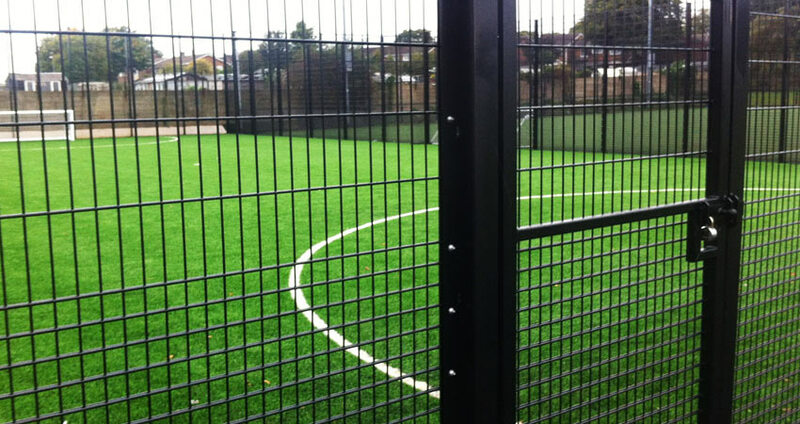 We offer various options of pallasade fencing for sporting applications and security fencing to our industrial clients. Whatever the needs, we can cater for you.